Today’s technologies have opened up a lot of possibilities especially concerning the safety of dental implants. Now you don’t have to mull over losing a tooth because having an implant is not only possible, but affordable too. Actually the decision to have an implant is quite an easy one now compared to what it could have been some years back because the process of having it done is much simpler. See: Reasons to Consider Implants. Although this procedure still viewed with contempt by some groups, it is worth noting that nearly all procedures have gone through successfully. Of course there have been some cases of complications linked to this procedure, but these are negligible, and the process is largely a safe one. Whilst implants are great, there are many alternative treatments available at Hockerill Dental who are based in Bishop’s Stortford, Hertfordshire. Click here. There are two ways to have a dental implant. One way is to have the tooth screwed onto your jaw. Well, saying that sounds like quite a painful thing, but it isn’t really that painful. This is ideal for young, relatively healthy persons who, for some reason, have lost a tooth and would like to have one replaced. 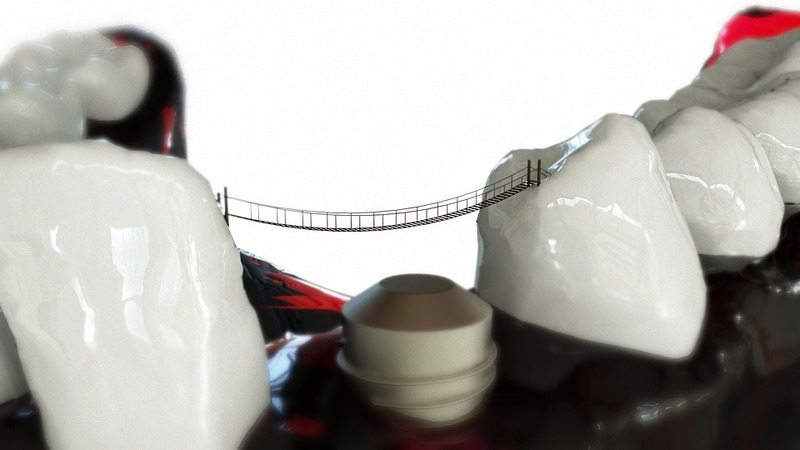 Find out more: The sky’s the limit with implant dentistry – Dentistry.co.uk. The jaws are still strong and can manage the tooth. The other process is much less involving. The fake tooth is simply placed on top of the jaw. This may not be as effective as the first one, but it does help in cases where one’s jaw is not “tall” enough to support screwing. It is still a very flexible method, though. Dental implants cost vary with a lot of factors. One such factor is the method used. As stated above, there are two such methods, and one of them is actually more involving. It turns out the first method will be more costly, compared to the latter. 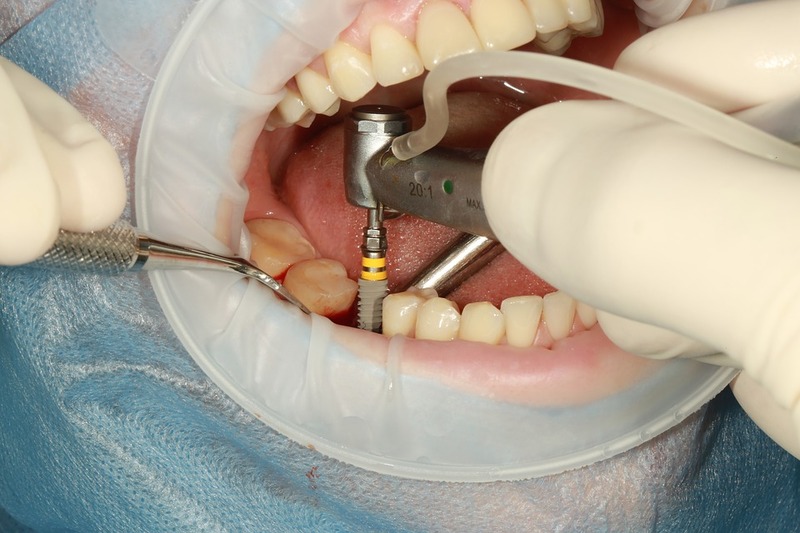 Find out about dental implant surgery. Some facilities make it more costly to have teeth implants than others, which is no surprise as this is the case with many other health services. This may include subsequent check-ups that are done after the teeth implants, although you have to ask to ensure that that is included. The single most important advantage of these implants is that they improve physical appearance. When you are missing a tooth or two, this does some damage to your confidence as you are no longer sure that you look good. Dental implants therefore come as a confidence boost, helping you to smile with confidence again.